Our process and our oils are constantly evolving. 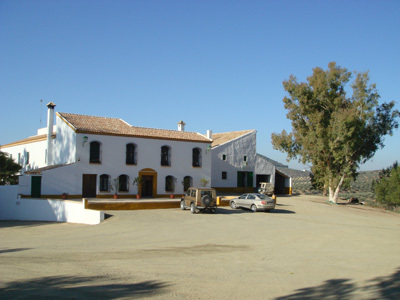 The entire team, coordinated by the owners, agronomist engineers, Enrique and Manuel de Juan, and the farm and mill manager, Francisco Vazquez, are involved in every stage of oil creation to achieve perfection. 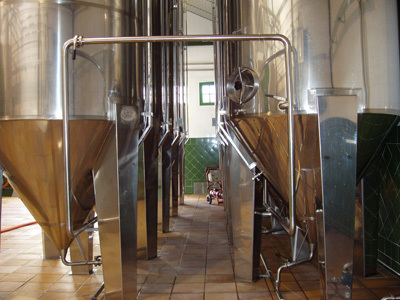 Every detail of the farm´s processing is designed to obtain the best tasting, highest-quality oil possible. 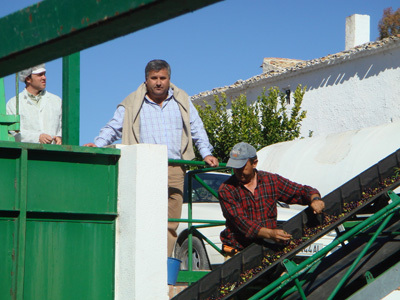 The Soler Romero family controls every step of production: cultivation, harvest, press, and packaging, at top quality standard. 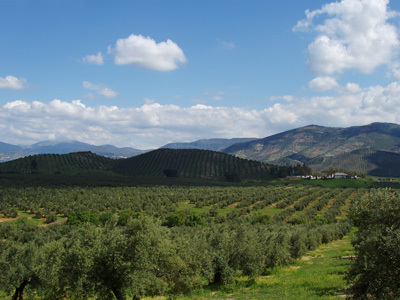 We are one of only a few fully organic olive farms with total traceability in Spain. Our olive oil is absolutely never blended with oils from elsewhere. Every bottle can be traced back to its source on the farm. 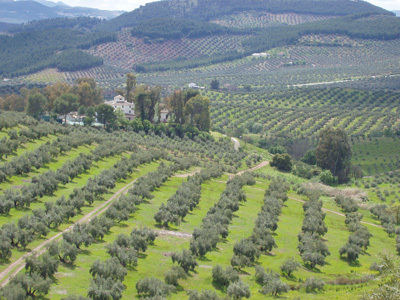 Every lot is identifiable, allowing the traceability of every bottle, that is, the area where the olives were harvested from, date of harvesting and milling, and the results of the chemical analysis and organoleptic tasting. Since we only distribute the olive oil produced in our mill, with the olives harvested in our farm, there are only limited quantities of this exceptional olive oil. 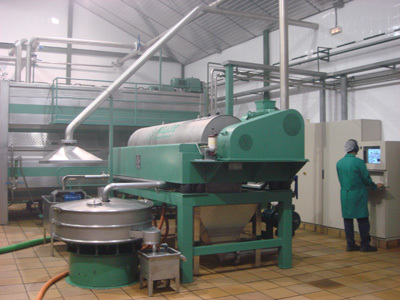 However we are proud to be one of the largest organic olive farms in Spain with its own mill. . In Soler Romero we start around 25th of October and end by Mid of November. Early harvest guarantees best quality and top aroma. 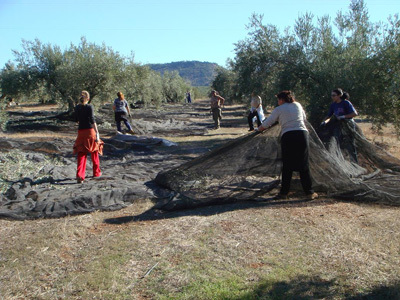 Our olives are harvested in October and November while very green ("envero"), sacrificing quantity for taste. 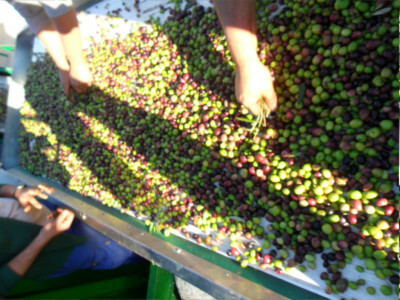 Late harvested (December – February) olives produce more quantity of olive oil, but of lower quality, such as is the custom of nearly all commercial olive oil worldwide. 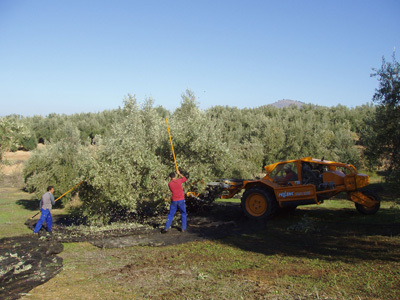 The olives remain in the perfect stage of ripeness we require only for very few weeks, so they must be harvested as fast as possible. 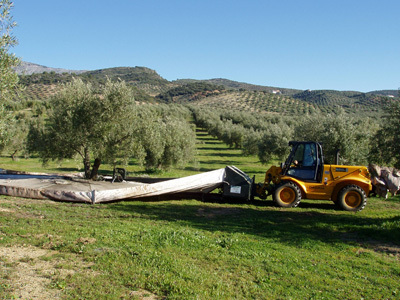 Our harvest is always done by the same experienced people year after year, combining mechanical vibrators that do not hurt the trees and hand sticks. An unrivalled feature of our creation process. 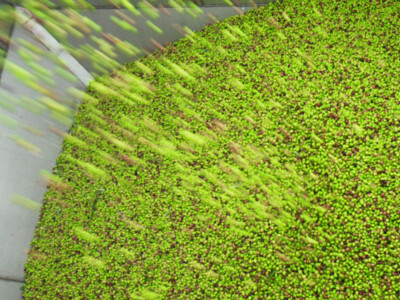 We focus on moving our olives from tree to press in the shortest time possible, always lower than 3 hours, to limit oxidization and preserve maximum health benefits and flavour. 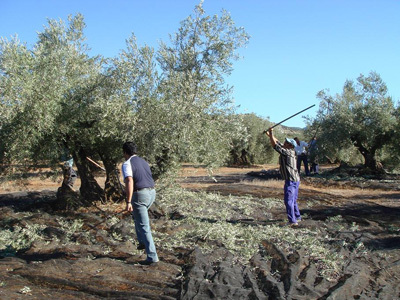 We can do this because of the situation of the mill in the middle of the olive groves. Olive trees are in a very short distance to the mill. 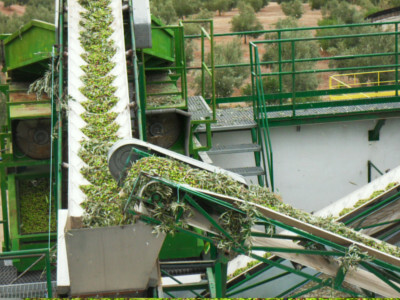 Olives are pressed as they reach the mill. 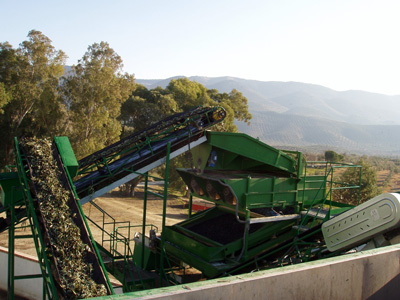 We only harvest the olives that can be milled in the day. 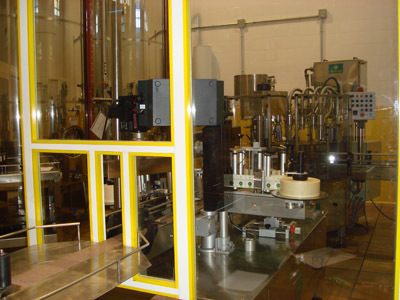 4.- UNIQUE PRODUCTION PROCESS: free Oxygen methods. First cold extraction. Daily cleaning. The mill was designed with last technologies to obtain the best tasting, highest-quality oil possible, 100% natural olive juice. 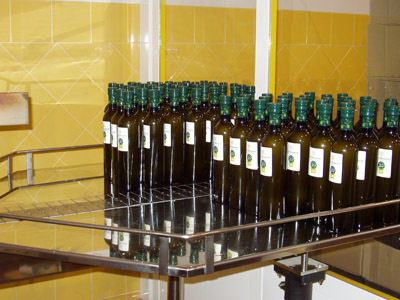 The olive oil is first cold extracted and subject to natural static decantation at Inert Atmosphere. 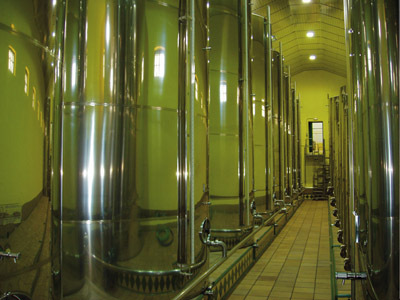 Once it is analysed and tasted, the olive oil is stored in stainless steel cellars at oxygen free environment until bottling. It is bottled only when ordered. 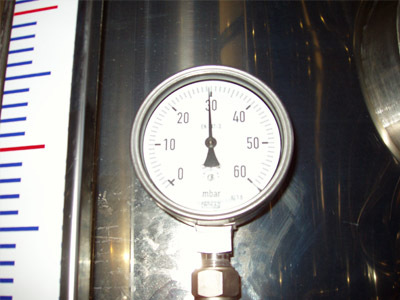 A bit of nitrogen is introduced in the bottling to avoid oxygen between oil and the cap. This ensures that every complexity of flavour and every precious heath benefit is completely preserved until it reaches the consumer. 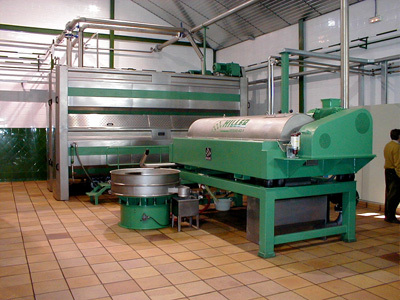 Everyday, after each pressing, the mill is cleaned up with a chemical free process to ensure each batch is unique and free from cross contamination of rest of olives of previous days. 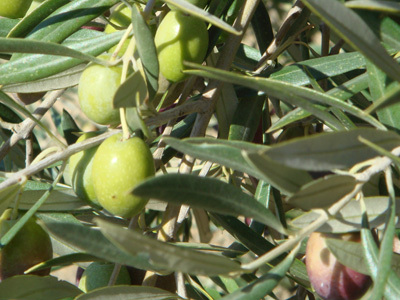 An unquestionable sign of its premium quality is the low acidity of our olive oil. 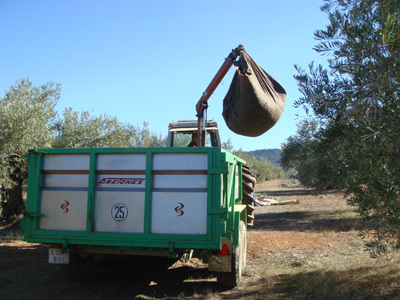 The more care you give to your olive trees and the more care you use in the extraction of the oil, the better the result and the lower the acidity. 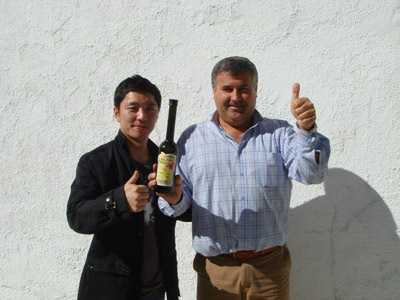 Soler Romero olive oil presents one of the lowest acidity levels of the market: always below 0.15% and 0.08 % in some batchs. 6.- HACCP AND ISO 9001 AND 14001. 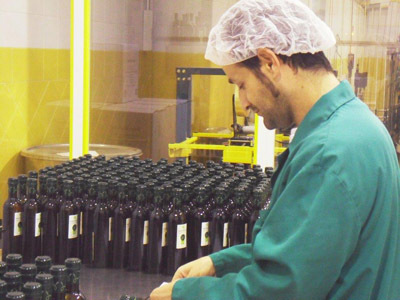 Our company follows strict HACCP system to control risk and critical points and production is audited and certified by quality standards ISO 9001 and ISO 14001. External ENAC laboratories analyse each daily lot.